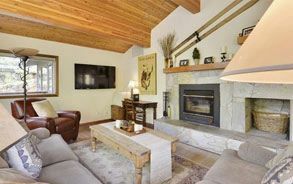 Based in Alpine Meadows, California, Granite Peak is a full-service, energetic management company successfully servicing a portfolio of properties in the beautiful North Lake Tahoe and Truckee area. For over two decades, we have helped owners manage, market, rent and operate their condo hotels, vacation homes, and communities. It's a place we call home with people and properties we care about. 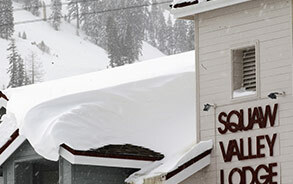 OUR COMPANY is built on a 20-year history of delivering exceptional customer and management services to communities and properties in the Tahoe-Truckee region, from Squaw Valley Lodge and Donner Lake Village to individual vacation rentals and second homes. WE UNDERSTAND personal attention and relationships are the cornerstones of our success. Our team is responsive, professional, and passionate about delivering exceptional results. OUR GOAL is always to exceed the expectations of our clients, owners, community associations and guests. 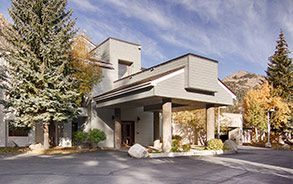 We take pride in what we do every day, and the relationships we've built with our teams and properties throughout the North Lake Tahoe area.